WTT:Pro Audio Studio Monitor Active speakers. HIGH END ! Trade for fishing gears or sell. 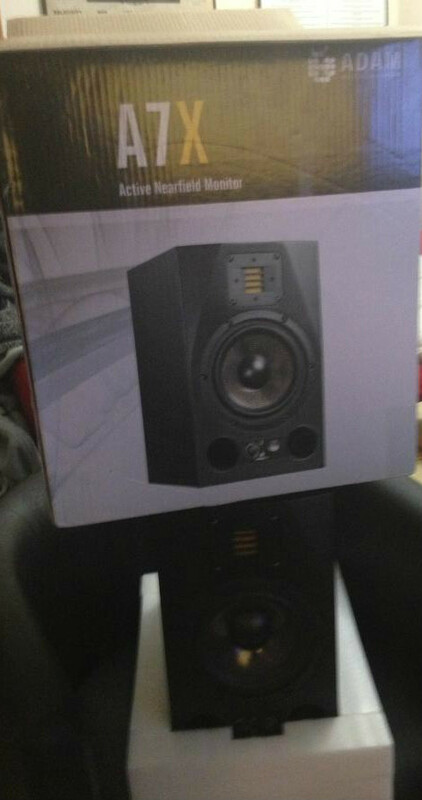 Other images in WTT:Pro Audio Studio Monitor Active speakers. HIGH END ! Trade for fishing gears or sell.